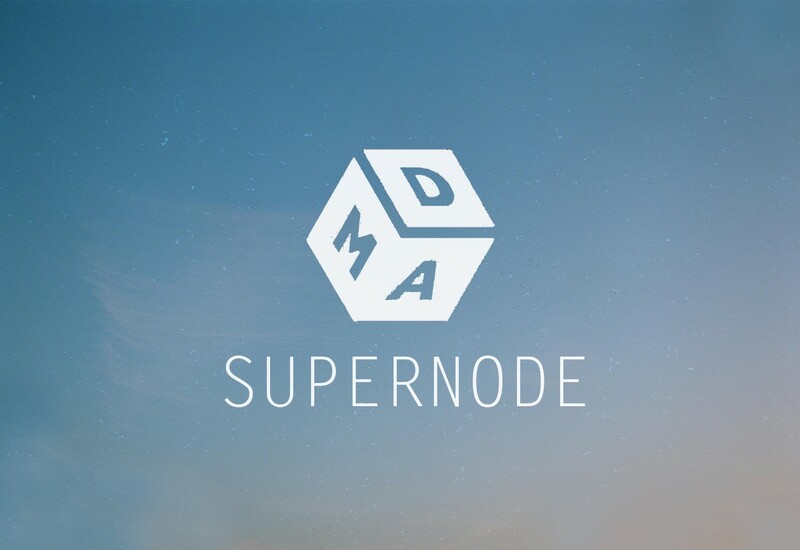 The Elastos DMA team have decided to participate in the campaign of running an independent supernode. The team has been making big contributions to the Elastos ecosystem by creating the Elastos DMA project, and we feel that this will be a great step forward in growing the community, while at the same time, rewarding all participants greatly. The DPoS Consensus mechanism counts votes every 72 minutes, voting for 24 elected nodes, 72 candidate nodes and 12 reserved nodes. Each node will get a certain amount of profit. The election rules will be announced in the near future. The team has long been engaged in the construction and operation of digital marketing and e-business platforms. We have accumulated a wealth of experience over the past decade, and deeply understand the problems brought to us by the centralised commercial monopolies. We firmly believe that good blockchain and blockchain related platforms will eventually be implemented through effective commercial applications. Based on deep understanding of the commercial market and its operational model, we have defined the intermediate service layer of DMA as part of the core Elastos services, focusing on decentralised digital marketing and e-commerce. As a firm ally of Elastos, we have decided to participate in this election. This will bring mutual benefit to the Elastos community and the DMA project team. How can you benefit from the Elastos DMA Supernode? The benefits from the supernode will be distributed to all the supporters and contributors, according to a certain percentage. Every effort, regardless of how little, can be rewarded. We will put the reward plan in the code, which ensures the distribution to be open, just and completely fair. The Elastos DMA framework may have future value-added services for DMA related dApps. These value-added services would generate revenue to the DMA platform. Part of the revenue will be distributed to support the daily supernode IT operation. By spending less from the supernode revenue pool, node supporters and contributors will receive a bigger share. For platform projects like DMA , rather than relying on the Elastos foundation, or other third-parties, it should be able to support itself for the long term. This is an important point of our campaign. It is an innovative business model in order for non-profit, or low-profit platform projects to be financially sustainable. It is healthy for ecosystem project development in the Elastos community. Elastos DMA (Decentralised Digital Marketing) platform is based on the Elastos infrastructure. It establishes an intermediate protocol layer that supports digital assets and personal data management. Controlled by code, it enables merchants and consumers to communicate directly, making effective combinations, and transferring value at the same time. DMA is an open and decentralised digital marketing and community development platform, based on the model of the tokenized economy, serving all kinds of ecosystem apps in the decentralised business world. Currently we have completed the Elastos DMA 1.0 Beta, including the tokenized asset management, asset exchange agreement, market and stores, asset wallets, and user decentralised ID (DID). Developers will be able to build their own dApps based on the DMA platform very soon.